Named after the lake which is separated from the Hutt Valley by the Rimutaka Ranges, Wairarapa stretches from Palliser Bay and Martinborough in the south, through Greytown, Carterton and Masterton (considered its centre), up to Eketahuna and Mount Bruce, and over into the Hawke's Bay region. Meaning "glistening waters" in Maori, Wairarapa is famous for its vineyards, and lies at the heart of the New Zealand Classic Wine Trail. See our Wairapara Wineries Guide for insight into some the best wineries to check out. Martinborough, 65km east of Wellington, is a small, rural community, with a central square surrounded by lush greens and old buildings, including the famous Martinborough Hotel, built in 1882, and now run by luxury leisure operator, Peppers. Pinot Noir grapes grow wonderfully here, thanks to the warm microclimate in the hills either side of the town. 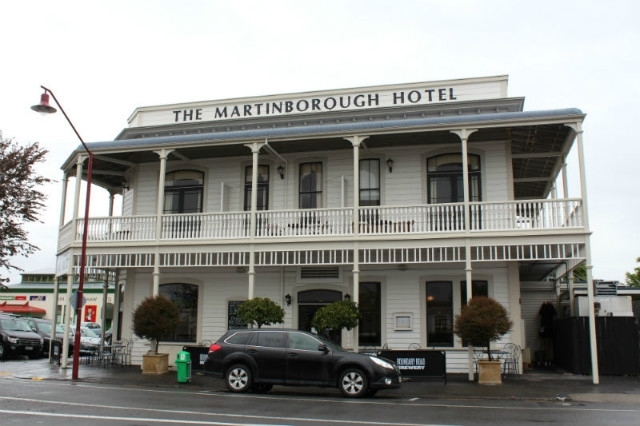 Read More about Martinborough. Featherston, just out of the Rimutaka Tunnel, is famous for its Second World War POW camp, and also houses the Fell Engine Museum, home to the world's only surviving Fell locomotive. There's also a great walking track worth checking out, at One Tree Hill. Carrying on north, to Carterton, you can find Richmond Gardens, an Italianate garden with topiary displays, ornate fountains, spectacular planted gardens and beech forest, plus a beautiful main house. The historic Carterton Railway Station lies just west of the town centre, and in the High Street, you can see the town clock, which replaced the original one destroyed during the 1942 earthquake. Carterton is also home to New Zealand's oldest purpose-built library. History buffs will want to visit Greytown, where you can walk along the only complete Victorian main street in New Zealand, with original architecture and a real sense of a bygone age. Shop frontages have reverted to the old style, as has the service, with many business owners even dressing up in period costume during tourist season, so it really is like shopping back in time. Visit the Cobblestones Museum, which contains many historic buildings, all original, just moved from their locations, then take tea in the Greytown Hotel, one of the country's oldest surviving inns. The streets here are packed with antique and curio shops, so at weekends it's particularly popular with bargain hunters. Greytown is also surrounded by sumptuous orchards, which send their produce straight into the town, so if you're planning to do a driving tour of Wairarapa, Greytown is one of the best places to stop for lunch. Masterton is the largest town in the region, and where most visitors base themselves for overnight (or longer) trips. It's location on the main Wairarapa railway line offers easy access to Wellington, Lower Hutt and Upper Hutt, so is popular with commuters. The Hood Aerodrome, south of the town, will offer flights into the capital. 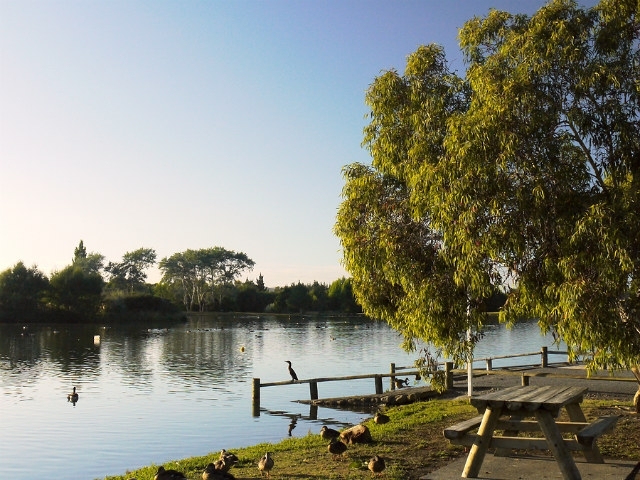 Masterton itself has plenty of parks to relax in, lots of shops, and oodles of culture. 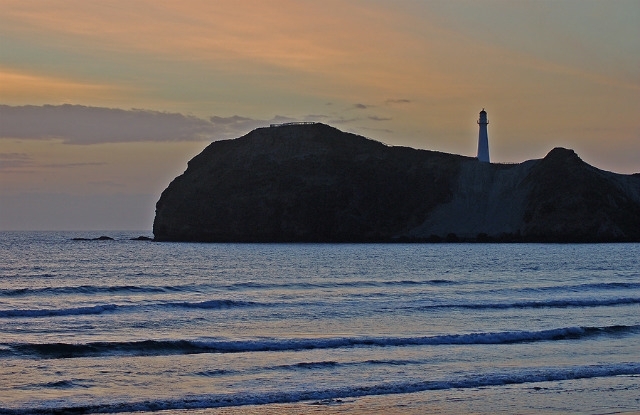 Although famous for its wine and produce, Wairarapa also has some stunning coastline. Head down to Palliser Bay and enjoy some dramatic cliff scenery, as well as the pretty Cape Palliser Lighthouse and awesome Putangirua Pinnacles. On the east coast, you'll find Castlepoint Scenic Reserve, great for birdwatching, and Riverpoint, which has some of the best fishing and beach action in the region. Inland, check out the wetlands and forests of Carter Scenic Reserve, the tramping in Aorangi Forest Park, and the tranquil serenity of Lake Wairarapa itself. At Mount Bruce, stop off at the Pukaha Mount Bruce Wildlife Centre and learn about how they're conserving species like tuatara and kaka. Get involved with the programme and help feed some of the animals, or take a nocturnal walk to try and see kiwi go about their nightly business. Further north, towards the edge of the Wellington end of the region, spend an hour in Eketahuna, often considered by many 'natives' to be – for better or worse - the stereotypical New Zealand town. Read more about Masterton.